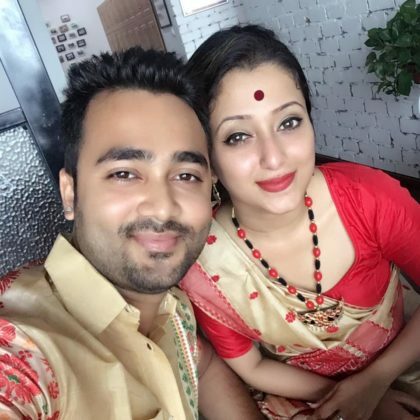 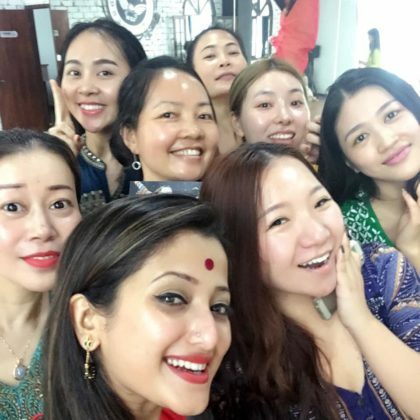 Actress Meghranjani Medhi recently completed her China tour. 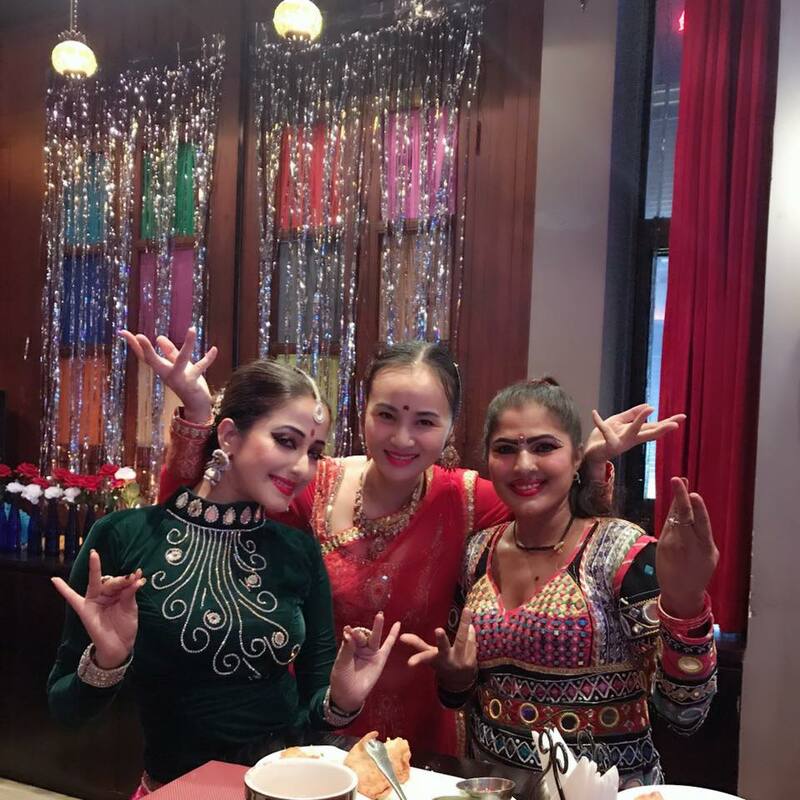 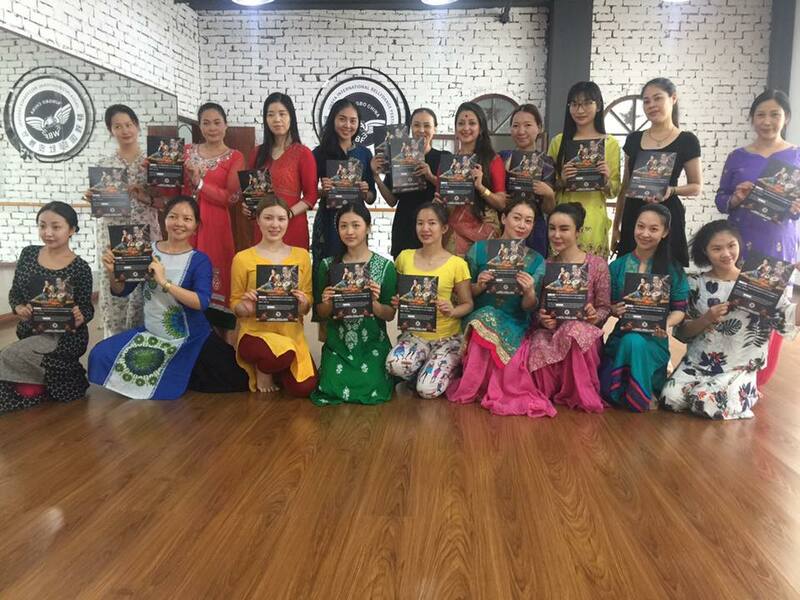 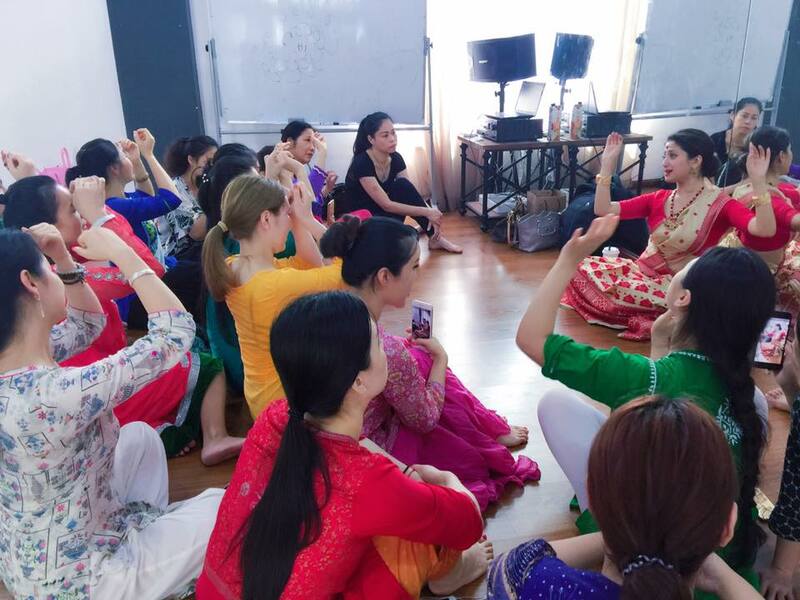 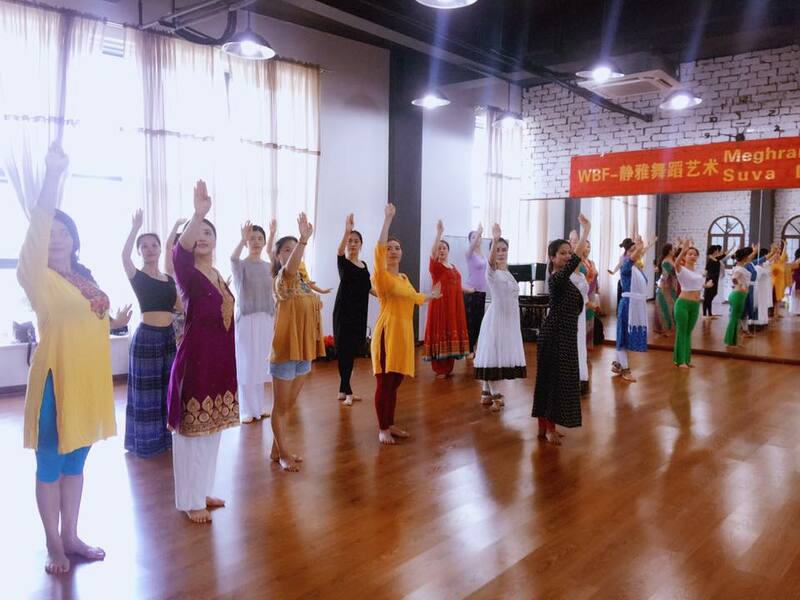 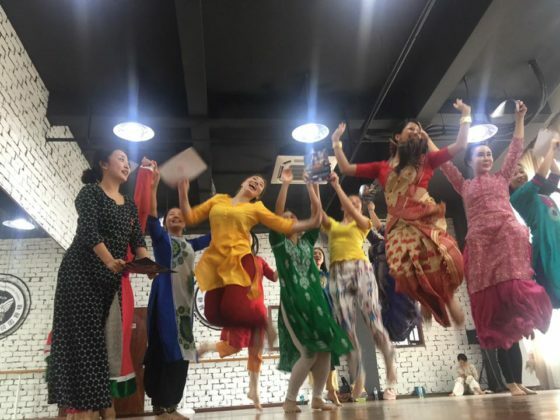 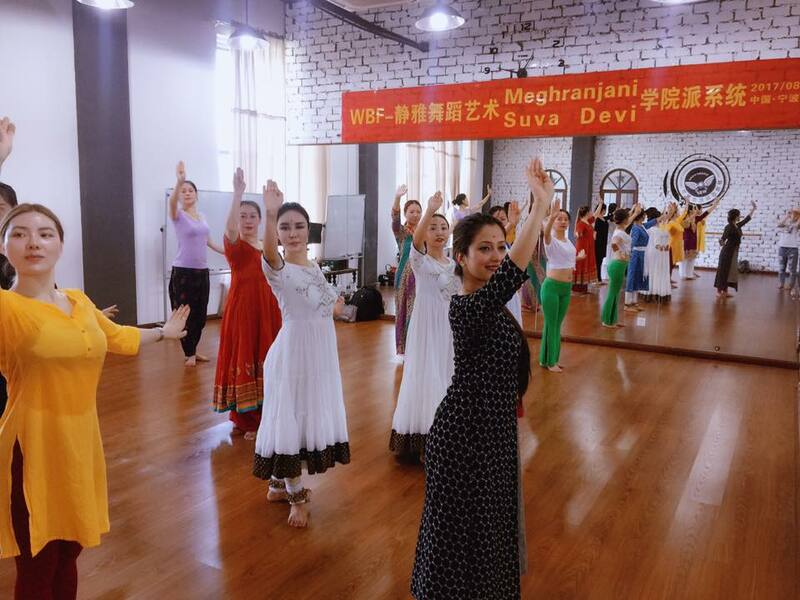 She was in Ningbo, a major port and industrial hub in east China’s Zhejiang province to attend WBF-Jingya International Dance Festival as a guest trainer where she trained students on various Indian classical dance forms. 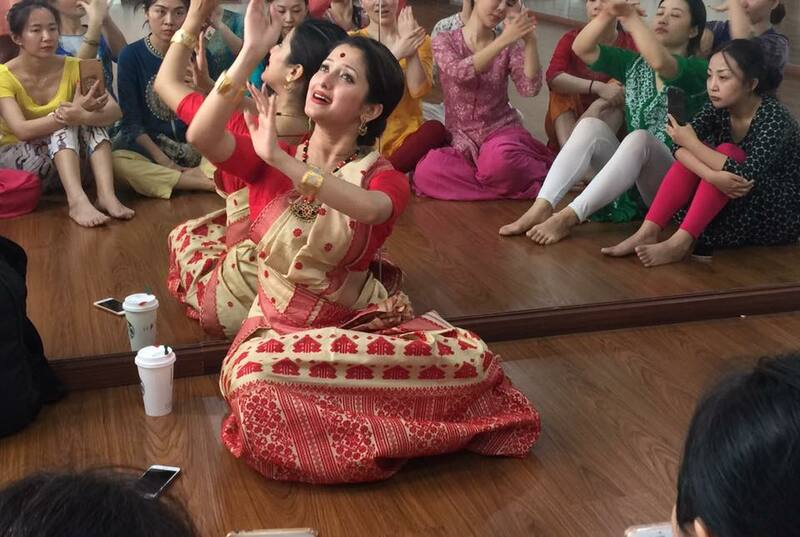 She also introduced our Bihu for the first time in China. 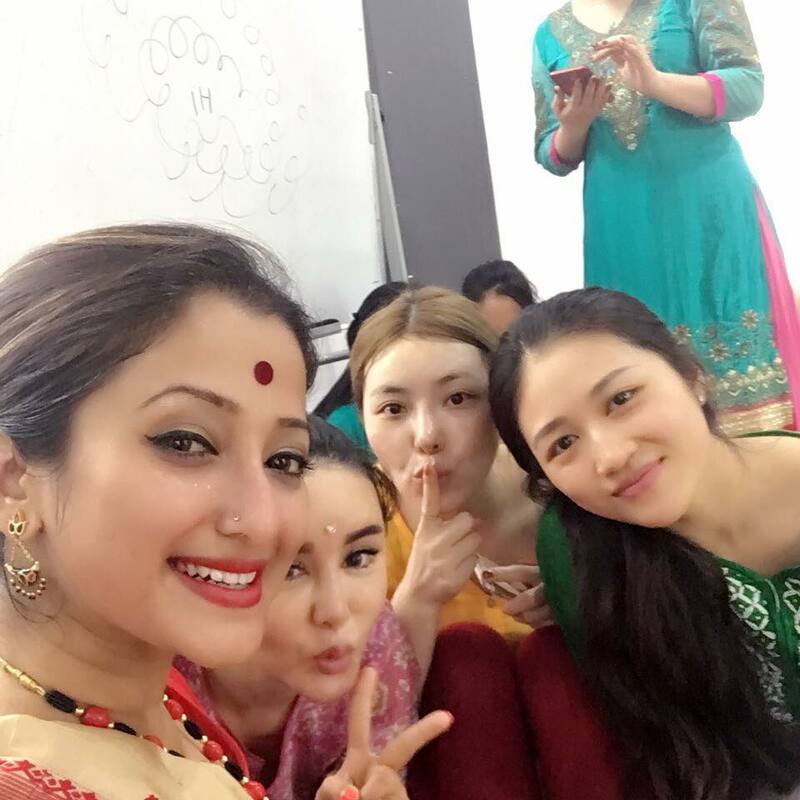 Here are some pictures from that event.